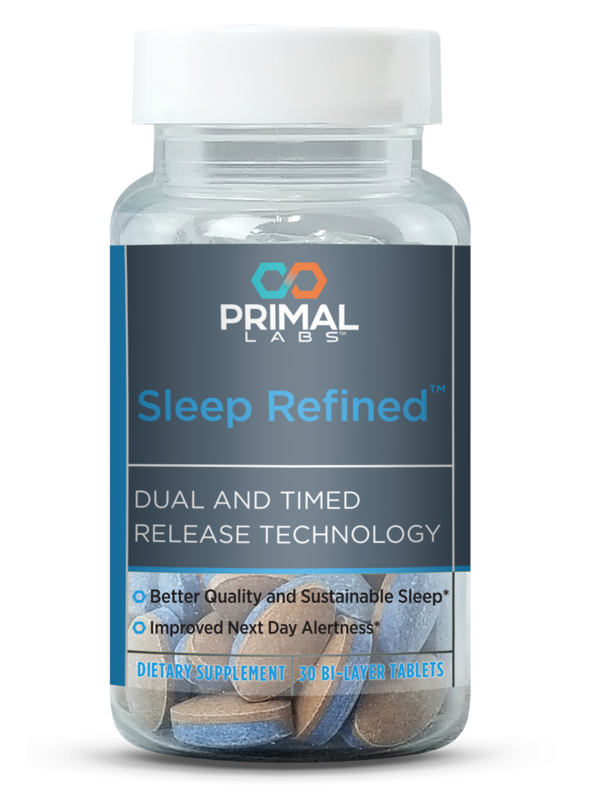 Sleep Refined Contains Dual and Timed Release Bi-Layer Tablets for Better Quality and Sustainable Sleep and Improved Next Day Alertness. 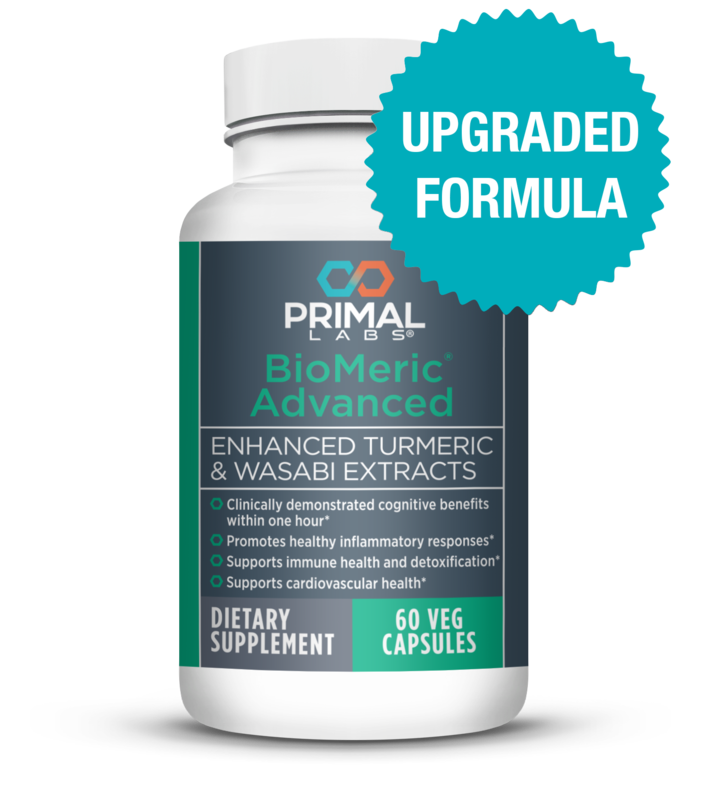 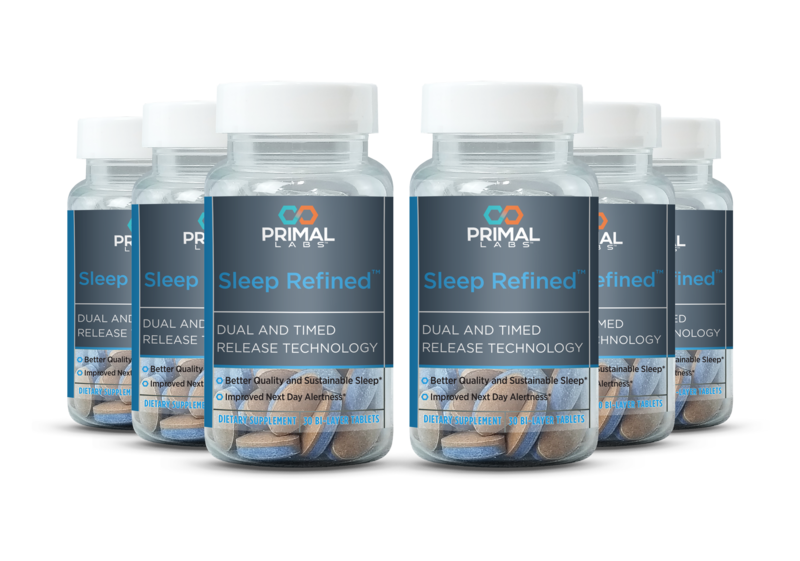 Unlike most herbal sleep aids, Sleep Refined contains two doses in one: the first dose goes to work when your head hits the pillow, and the second dose kicks in while you’re sleeping. 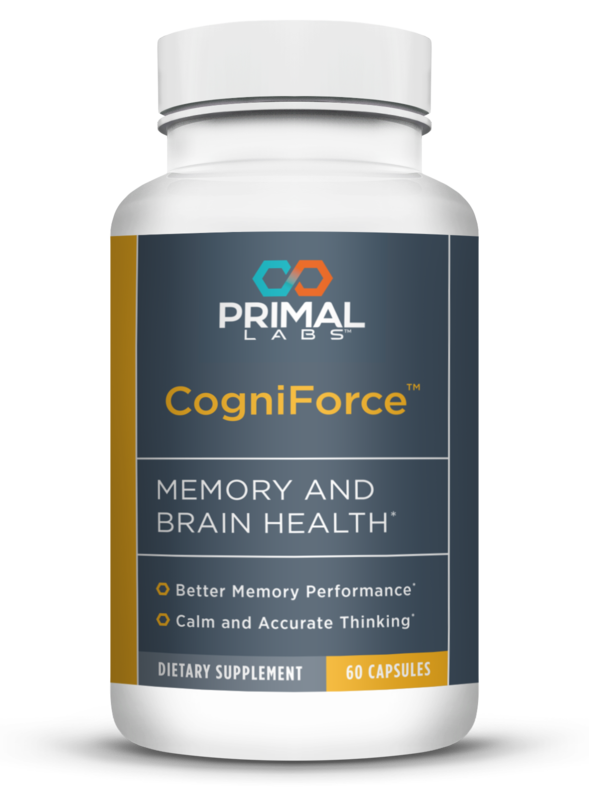 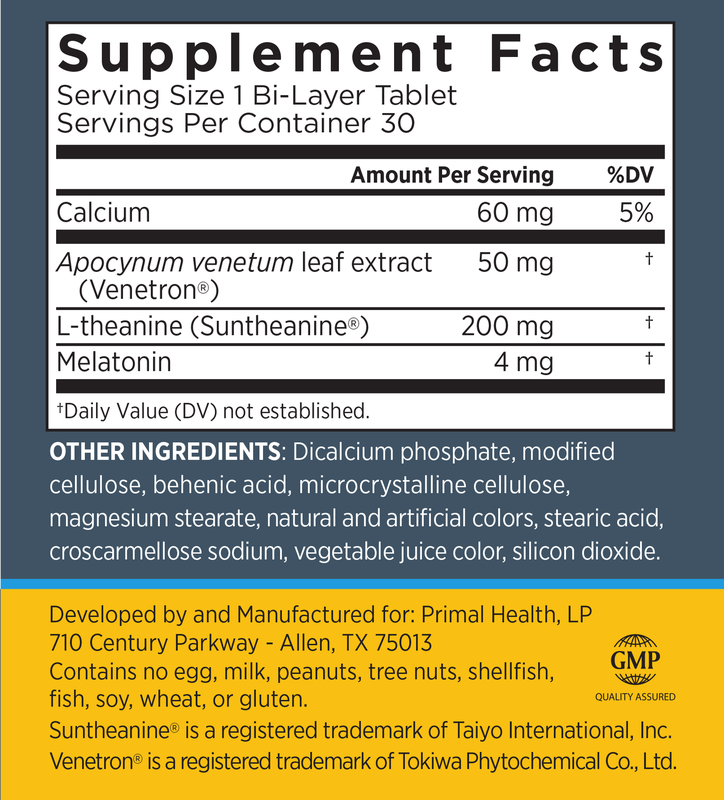 First, 30 minutes after you take it, a quick release dose helps to relax your mind and “set” your natural sleep cycle. 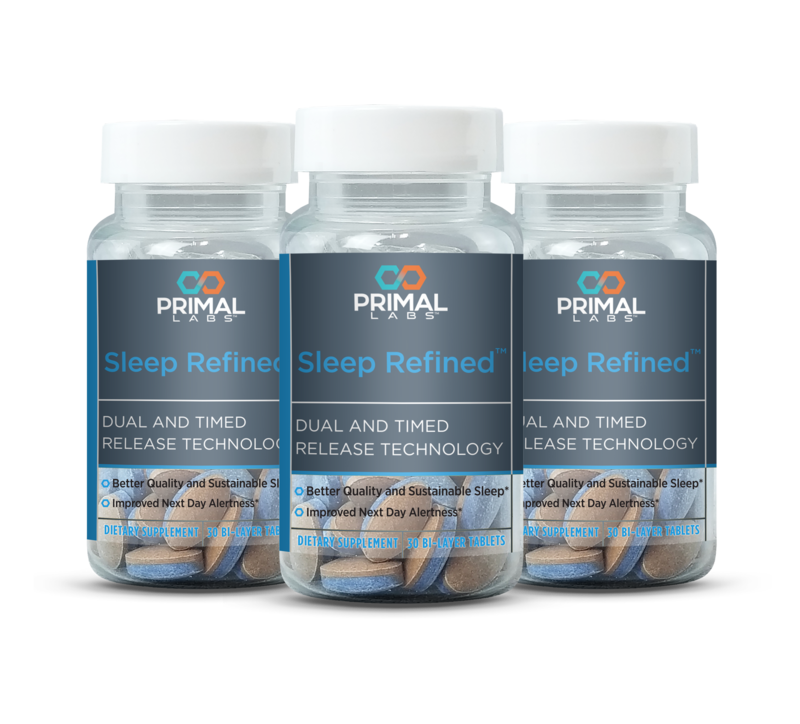 Second, throughout the night, the sustained release helps to strengthen your natural sleep cycle for more restful sleep.